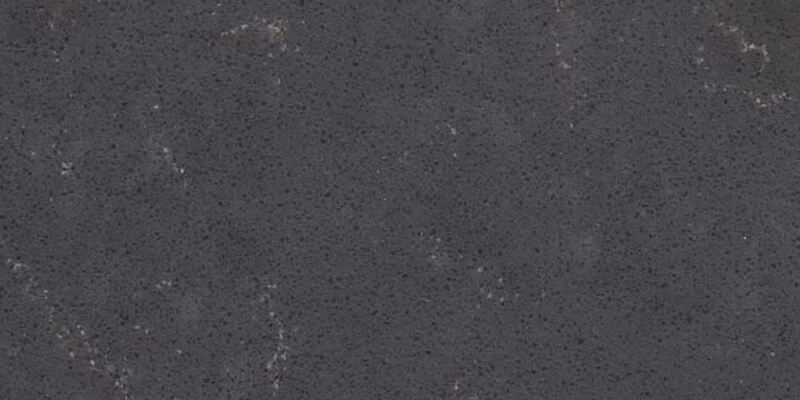 Silestone Merope window sill MAAS GmbH are precious. Our Merope window sill are a gem in your home. Prices for Washbasins - Merope: Price on request! 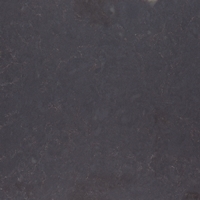 Silestone Merope is often used for window sill. Thanks to the Merope window sill your home radiates from pure elegance. The evaluation of our customers with an average of 5 out of 5 Punkten. All material pictures were taken by our suppliers Rossittis! Even if we give all of us that our prices are always up to date, it may happen that a price is inadvertently not renewed. If you contact us we will be happy to help as quickly as possible to calculate the price for your request.